Perhaps we shouldn’t worry so much about technological progress leading to widespread unemployment. Why, just look at the washing machine, wrote Justin Fox. In 1766 the man credited with inventing the washing machine wondered whether his invention would put clothes washers out of a job. He concluded that it would not – his washing machine would increase the number of clothes they washed, as they could now handle more – and with less strain on their bodies. He was proved right – as the capacity of washing machines increased, people started buying more clothes, creating more demand. And younger, poorer people started to outsource their laundry to clothes washers, who had lowered their price per article of clothing. 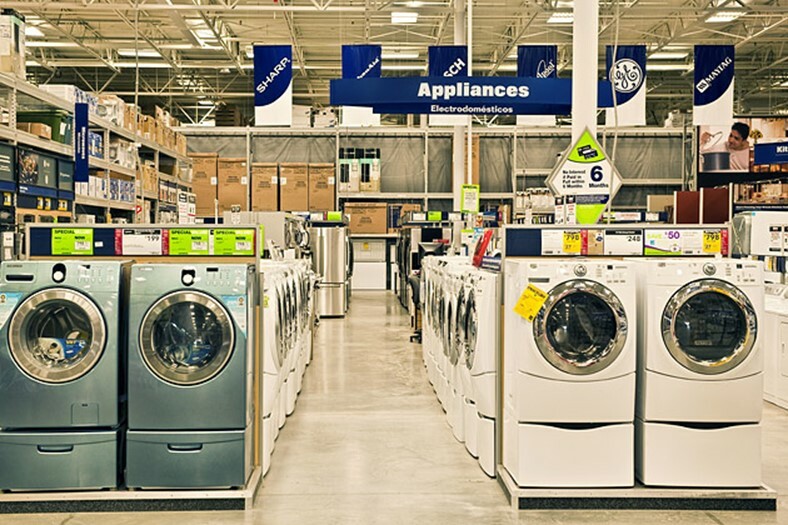 Read more about the history of the humble washing machine on Bloomberg.